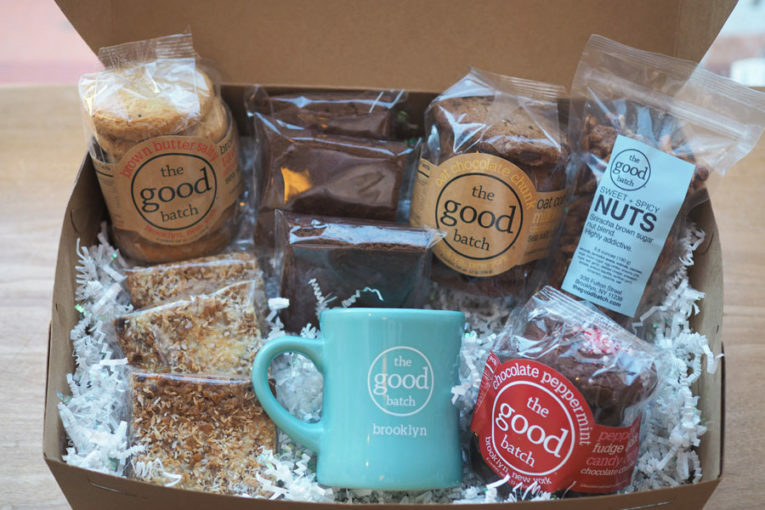 I get asked all the time what my favorite Good Batch treats are, and I always struggle to answer. I love them all so much…they’re like my children! 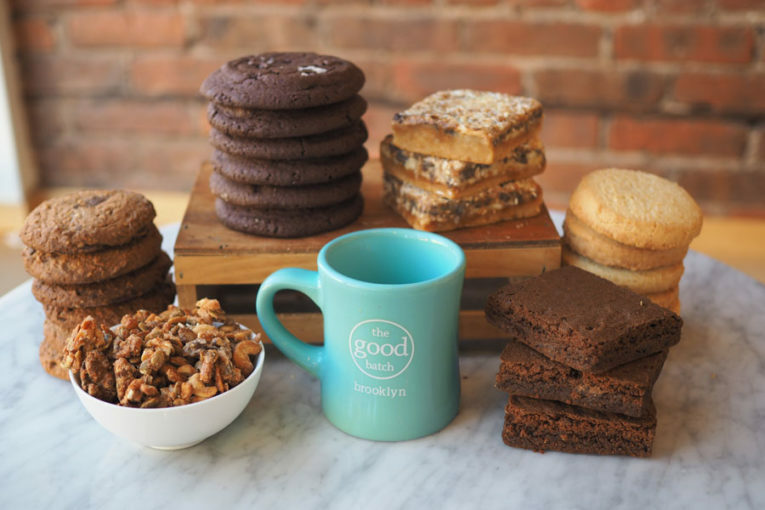 I can’t imagine ever growing tired of our dear cookies. But of course there are some items that I truly deeply love. I get excited when some come out too ugly or misshapen to sell so I can eat them. I’ve compiled a sweets bundle of goodies I swoon over, and honestly miss when I’m away from the bakery for too long. I hope you enjoy them as much as I do!